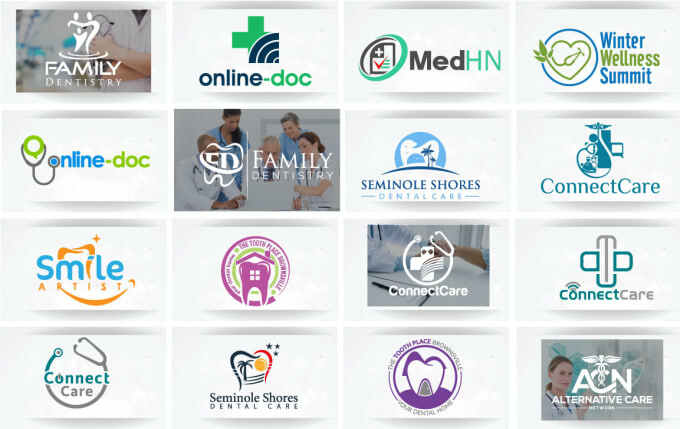 ✔✔✔Looking for a dental Logo Designer? Professional Logo For Your Business. Quality and Customer Service is my top priority, So don't hesitate to contact me if you have any questions?